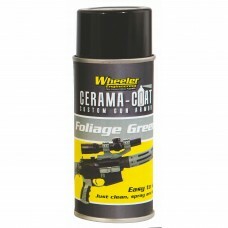 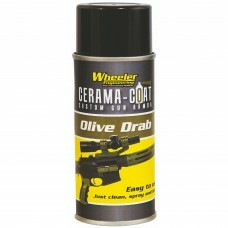 Wheeler Engineering Cerama-Coat is a spray-on metal finish that brings new life to old guns without .. 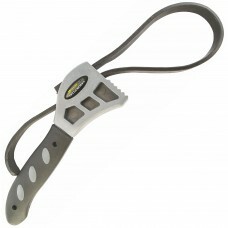 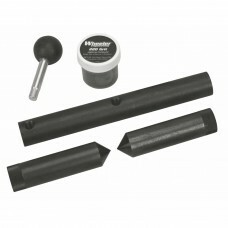 The Wheeler Engineering AR Forend Wrench is an ergonomically designed strap-wrench with a multitude .. 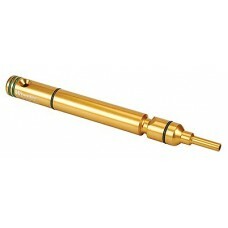 The Wheeler Delta Series AR-10/LR Bore Guide will help protect the bore and action of your rifle by .. 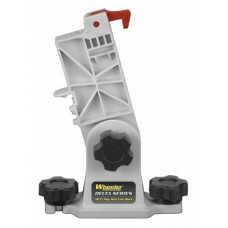 The Wheeler Delta Series, AR-15 Mag Well Vise Block is quite possibly the handiest tool an AR-15 own.. 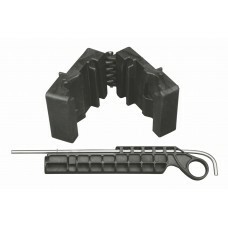 The Wheeler Delta Series, AR-15 Upper Vise Block Clamp is optimized for left hand and right han.. 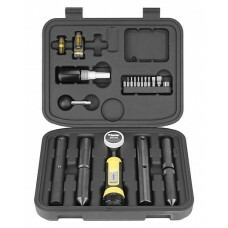 The Wheeler Engineering Professional Reticle Leveling System comes with a Tunable Barrel Clamp Level.. 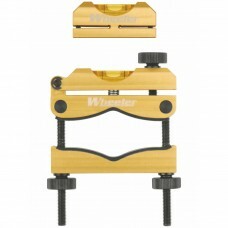 The Wheeler Engineering Scope Ring Alignment and Lapping Kit makes aligning and lapping of new 30mm ..